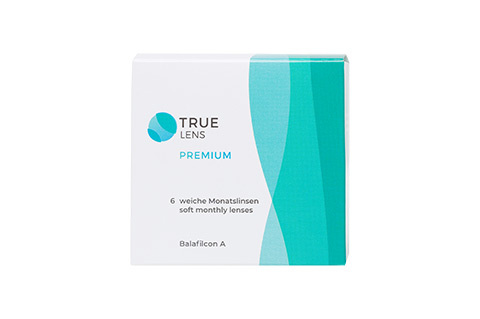 Whether you only occasionally wear contact lenses instead of glasses or simply prefer to wear contact lenses on a daily basis, our selection of FreshLook contact lenses is sure to fit the bill. In addition to classic contact lenses, we also offer FreshLook lenses that tint the colour of your eyes. Take advantage of our free delivery, which is available if you place an order for more than £29.00. The convenience of contact lenses goes without saying, and FreshLook is one of the world's leading producers of contact lenses and lens care products. Their portfolio includes coloured lenses that can alter the colour of your eye, giving you lots of fantastic options. 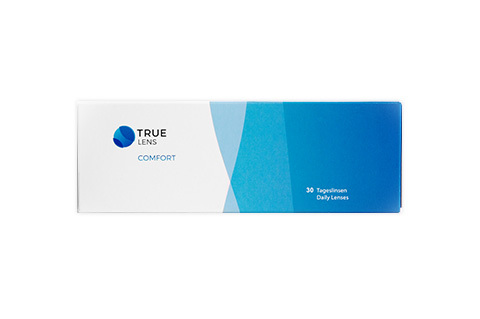 These contact lenses are lightly tinted, allowing for a discreet alteration of the colour of your eye that looks natural. 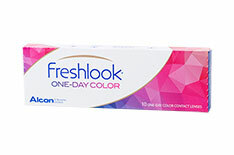 These FreshLook contacts are ideal for slight changes intended to underline your style choices, making them great for professional situations - and for adding that little extra something on a first date. 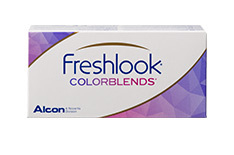 The tint of these FreshLook lenses is stronger than that of the FreshLook Colorblends. 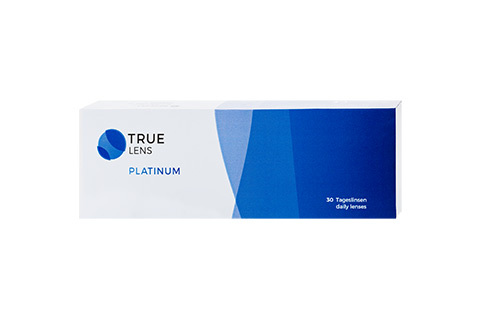 With these lenses you can achieve a more complete covering of the natural colour of your eye. This makes them great if you really want to wow people with your new look. These lenses are designed specifically for light-coloured eyes. 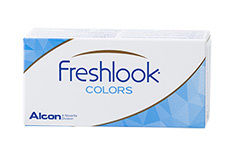 Their compatibility with light eyes makes the FreshLook Dimensions lenses perfect for light blue or light grey eyes, for example, and add a complex depth that makes a bold statement. No matter which style of Freshlook contact lenses you choose, each and every lens is made from top-quality materials and offers high oxygen permeability and comfort. We offer daily and monthly FreshLook lenses to your exact prescription. What's more, the FreshLook lenses are also available without prescription, so whether you use them to see better or as a fashion choice, you'll love playing with the colour of your eyes when you put in your FreshLook lenses. Browse our selection of FreshLook lenses today and start imagining how you'll look with your new coloured lenses. We know you'll look fantastic!